HandsOn Broward inspires, equips and mobilizes people to effect positive change in Broward County through a variety of activities such as creating art in public spaces, building sustainable gardens, teaching financial literacy, responding to disasters and working to protect the environment. 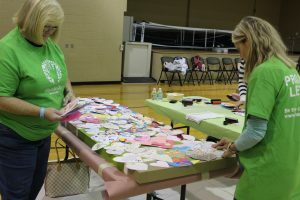 Each service project was created to honor a specific victim and designed to mirror a cause they were passionate about. The service projects were completed between November and February. 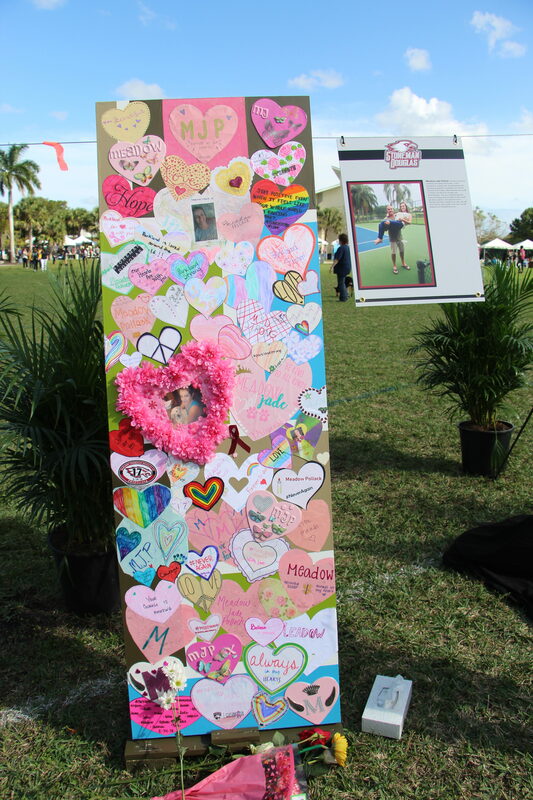 The art project consisted of 17 art panels created by Parkland families, friends and local volunteers on Jan. 21. 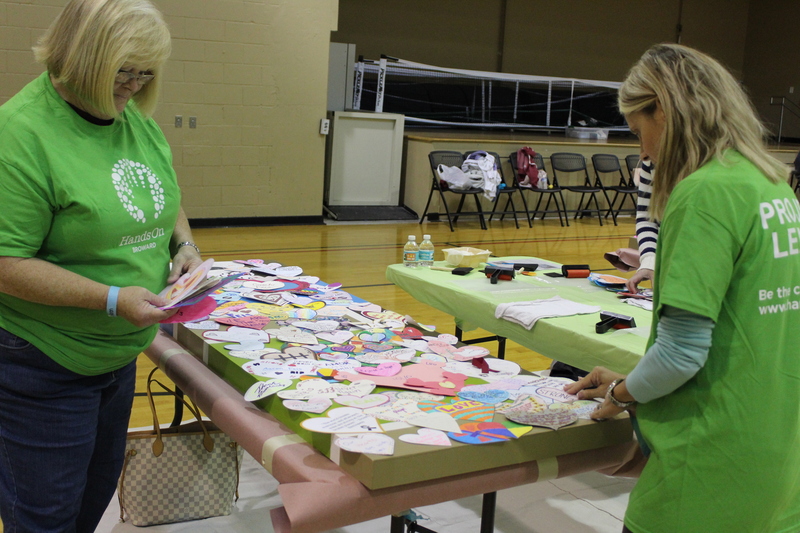 The panels were created from paper hearts that had been sent to HandsOn Broward from across the country. 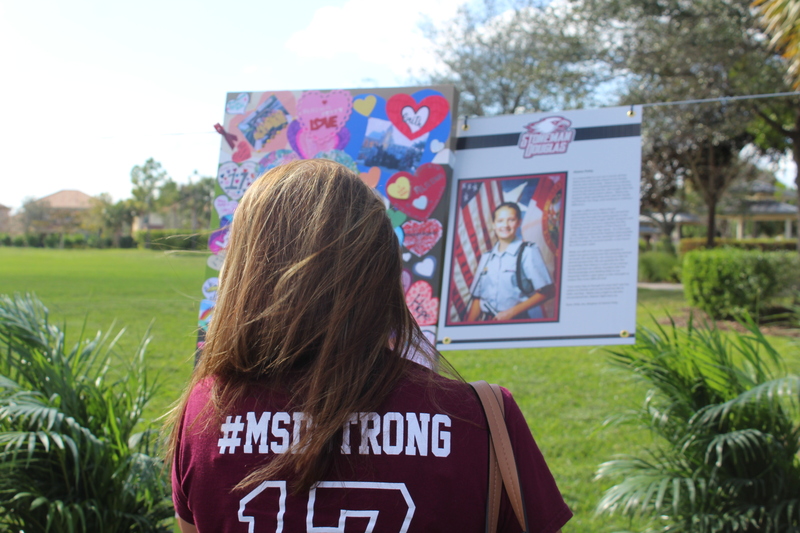 A sister affiliate organization known as HandsOn Orlando were a part of the response efforts that happened after the Pulse Nightclub shooting. Volunteers in Orlando reached out to HandsOn Broward and offered them insight and advice on what they did after the Pulse Nightclub shooting, which was bringing out huge scrolls to the nightclub for people to leave their personal thoughts and messages. From there the Parkland Hearts projects were formulated and set into action to help the community heal through service. All 17 panels were displayed in an art installation at Pine Trails Park on Feb. 14, 2019. The panels served as a memorial for many, as an interfaith service was held at the park in remembrance of the one-year anniversary of the shooting. The non-profit organization aimed is at creating a legacy for the victims and helping others heal through service.